Author Saylor Storm wanted to describe her writing style and content. I suggested a video that we could add to her website. The video would be about a minute long, short and concise. But, that’s where my input ended. Saylor came up with a story, to be told visually while she spoke of her writing. Her idea was to entice the viewer to learn more about her and her books. Together with HD Broadcast AZ studios and Millennial spokesperson Harry Danilevics, we were able to make Saylor Storm’s vision a reality. And, I think it really works. 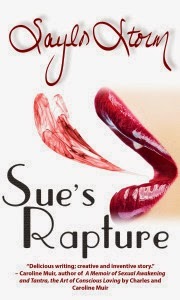 Today is Day 11 of Saylor’s Virtual Book Tour promoting the launch of book 2 of Sue’s Journey Trilogy: Sue’s Rapture. 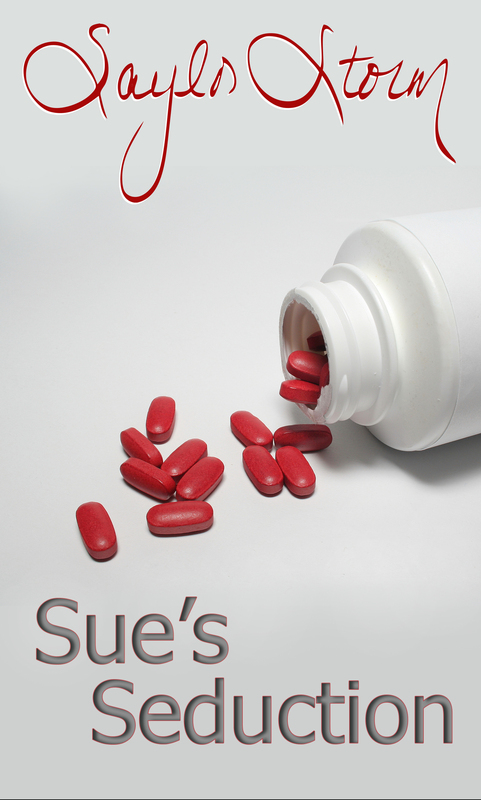 The tour is focused on book 1, Sue’s Seduction so that the reader would understand the story from the beginning. Both books are currently only 99c during the tour. There is also a raffle that readers can win a copy of both books. Visit Saylor Storm’s website for all the details, and links.! The DM Zone Blog – Golf Anyone? 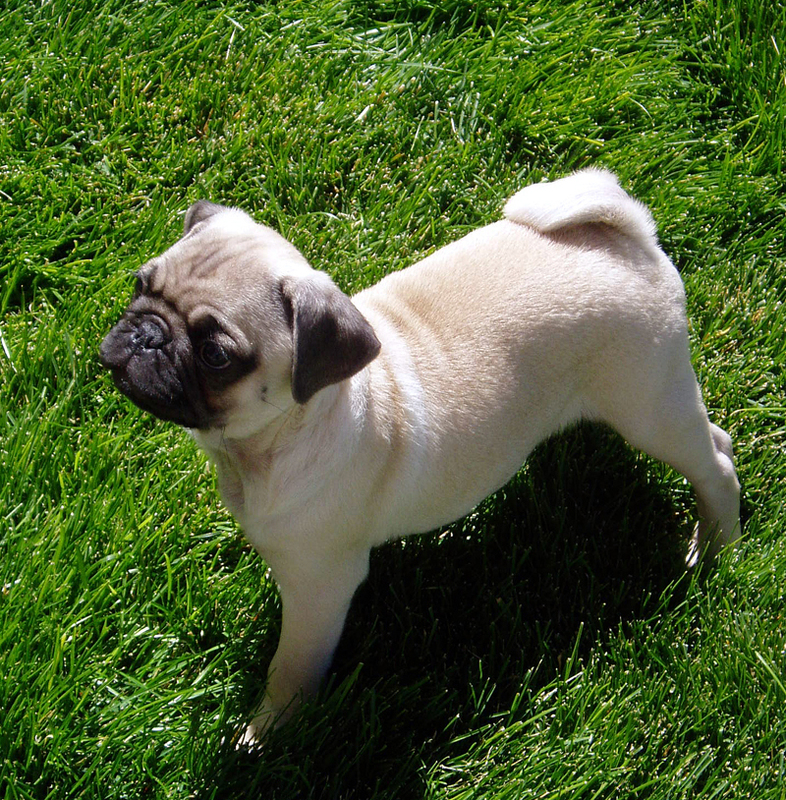 This guy knows real grass! 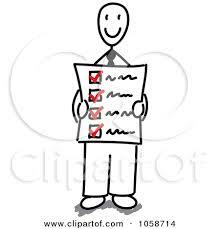 Blogging only about using Social Media, new trends, how to’s and such has become more of a chore than a pleasure. As I tell my clients, blogging is like a journal that you share with the public. It should flow from your thoughts and activities, be they about your company, your career or your life in general. And, hopefully fun to write in the process! I have changed my blog, The DM Zone, to mirror and relate more to The DM Zone my Internet TV station and will now cover anything that feels right to share. Besides working in Public Relations, I am lucky that I get to interview famous, nearly famous and want-to-be famous folks. I have the best time doing this. And, I have a gift helping make those individuals not feeling all that comfortable in front of a camera, feel like they are just having a conversation with me, sans the camera. My videos are produced by HD Broadcast AZ video studios located in Scottsdale, Arizona. The team over there do an excellent job of editing. These videos have been shared and have been viewed by more than 250,000 times. I know, surprises the heck out of me too! At a recent golfing event taking place in Peoria, Arizona, I met a group of young women visiting us to play golf. Held at the Westbrook Village Golf Club, the NCAA Division I Women’s Spring Invitational included 14 teams, mostly from the “flyover states” that currently are covered in snow. The teams come to Arizona to play on the first grass of the season. They practice back home in garages or special practice indoor facilities … but no real grass. Watch these NCAA Division 1 Women’s Golf Tournament interviews. The event wasn’t covered by local media, and I found that a shame. But the event was well run, all by volunteers, and was great fun for everyone involved. If you enjoyed the interviews, give me a holler on Twitter – @DMCollins – Thanks! I like people. It is the number one reason I started working in public relations. And sometimes, you get to work with people you really like. They have a story that touches your heart, and you believe what you do for a living makes a difference. Karen Baldwin, my guest today is one of those stories. Karen is on her first blog tour and in her words, “having a blast!” doing it. I love introducing her and allowing her to tell how we came to work together. I consider us the lucky ones. Enjoy! Blogosphere Day #5: Who are Your “People”? Silly me! 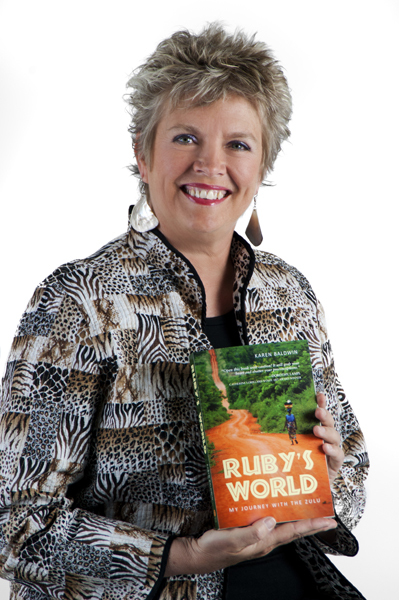 When I sat down to write Ruby’s World, I thought it would be easy. After all, I kept copious journals in Africa. All I need to do was clean them up a bit and I’d be good to go. Right? Wrong! Taos, my home while I wrote Ruby’s World, has a community of fine writers who took me into their fold. We shared our work out loud every week, offered critical feedback, and listened with sympathetic hearts to each others’ struggles. Whenever I moaned and groaned about how hard it was to put my story to paper, those who had already been published assured me that writing the book was the easy part … promoting the book was the hard part. They had to be wrong. Surely. With a publishing contract already in hand, it would be different for me. 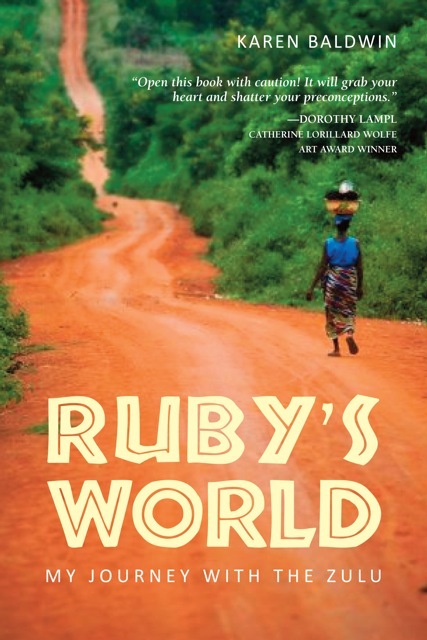 I plowed on, finished the book, went through the editing process, and voila – one day last December a carton of Ruby’s World books arrived on my doorstep. I was so excited I nearly peed my pants. I had a fabulous opening night at Lenny Foster’s Living Light Gallery in Taos and did a few private book club events in town. I was on cloud nine. Then, when all the hoopla died down, I realized my writing people knew what they were talking about. I was overwhelmed at the prospect of promoting my book. Once again, I needed people! Fortunately, I have good angels. 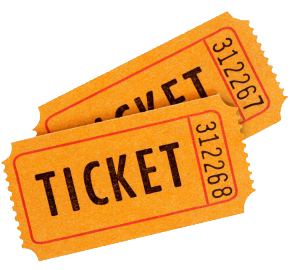 I accepted an invitation to sit in the Author’s Pavilion at the Tucson Festival of Books this past March where I was approached by the fine folks at DM Productions, LLC – now my marketing agent and public relations gurus. This Ruby’s World “Blogosphere Tour” is their brainchild. And despite not even knowing what a blog was six months ago … I’m having a fabulous time. I can’t wait to see where we “cruise” next. Pun intended. They are currently promoting me to the major cruise lines and next spring I look forward to sharing my writing, dreaming and global volunteer expertise on the oceans! … Words that are used by publicist, spokespersons and corporate communicators that should be forbidden. A while ago, I was trolling the internet (we all do that), when I came upon a glossary of terms I found fascinating. The reason is because it is a list of over used, trite and just plain annoying words that are included in too many media releases. Buzz words for lack of a better description. And, I must confess, there are times when a client has said to me that one of these words was the perfect choice of words, and that it must be included in their release. And as I cringed, I included them in the ‘News-breaking’ release that I sent out to the media. Because that was what the client felt best described what they wanted to convey to the public about their product or service. I am listing these words with the hope to once more to educate our clients, to not offend journalist, and to improve our profession. I have rated them based on least offensive to the worst. Enjoy!